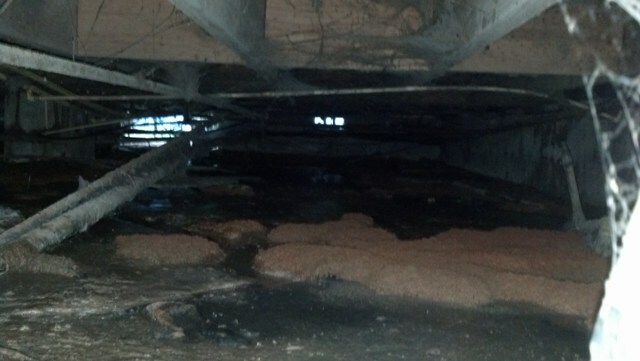 This crawl space job in Newnan was completed in June of 2013. This job is similar to the sewer backup job we did a few weeks ago in Peachtree City, both had sewage in the house and needed it cleaned up right away. 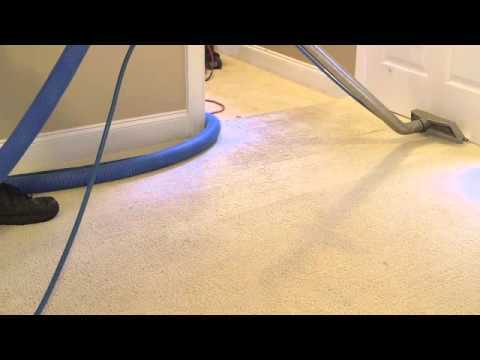 We are the highest quality carpet cleaning/home restoration company in the Atlanta area! 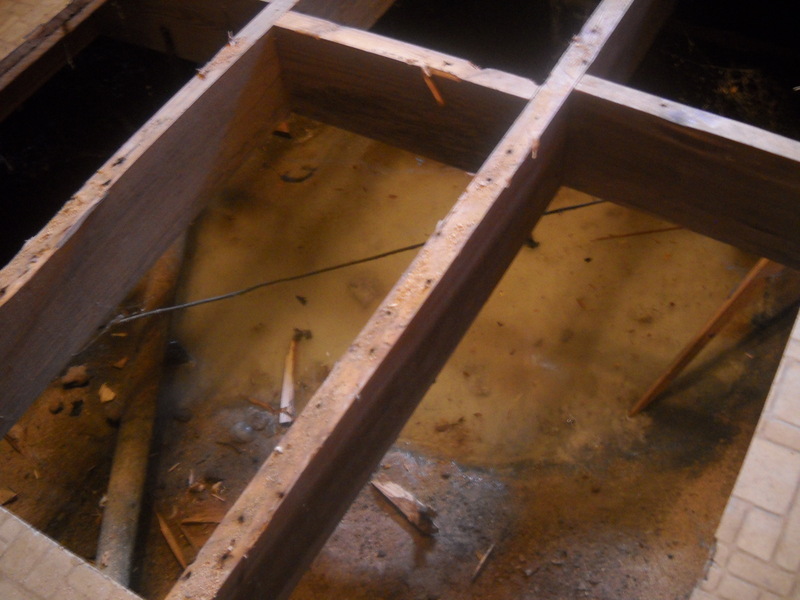 Continue reading to learn more about how we cleaned up this messy septic leak in this Crawl Space in Newnan. The customer developed a foul smell in the house and couldn’t figure out where it was coming from. 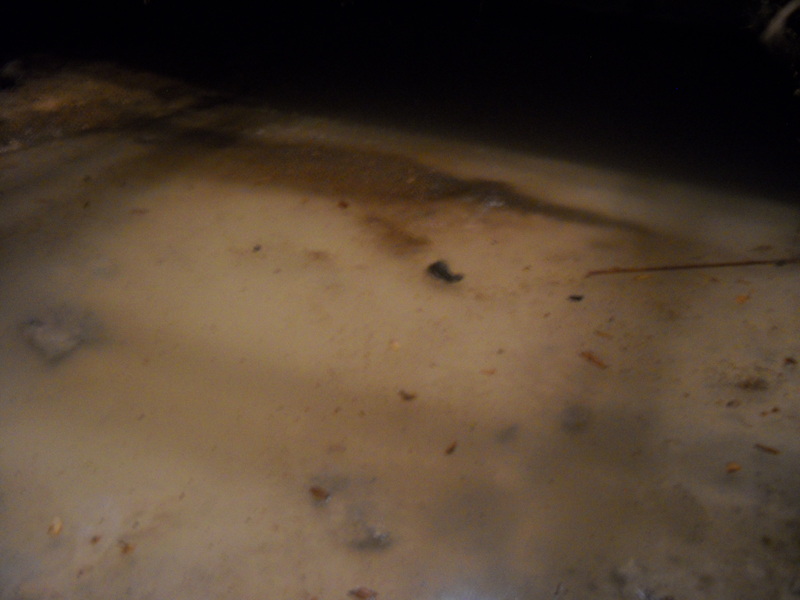 Upon the hiring of a septic tank company and a plumber, they were able to determine that raw sewage was leaking into the crawl space. They called Golden Glove to fix the job. After examining the damage done and the needed repairs, we realized that we were going to need to remove the raw sewage, contaminated soil, amend remaining soil, and and relay a new vapor barrier. It was too low to send people into the crawl, so we proposed removing the flooring in strategic places in order to gain access, without being overly intrusive. By adopting this method, our workers were safe, we kept the overall cost of the project low and minimized the expense of repairs after the remediation was completed. There was a nest of Black Widows and Brown Recluse spiders. We needed to stop and have an exterminator come in and bomb the crawl so we could get back into the crawl and complete the work. After removing the raw sewage and contaminated soil, we needed to amend the remaining soil and create a new vapor barrier. Vapor barriers prevent moisture from passing from exterior walls to inside, which will cause mold and mildew. It was important that we installed a new vapor barrier because it will ensure that no moisture gets into the unwanted places of the home. The customer was very pleased. Within 24 hours of starting the project, we were able to greatly minimize the foul odor. 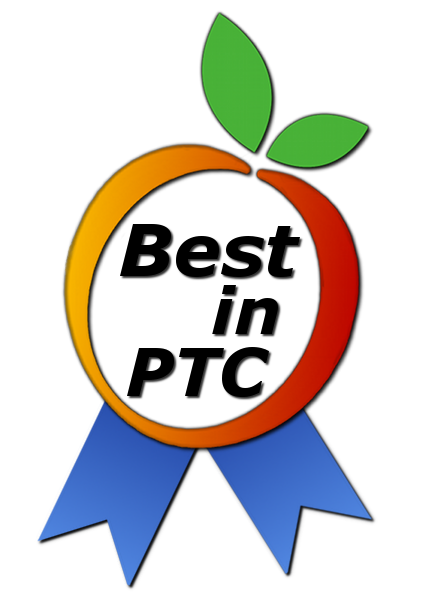 The project was completed in less than one week. The extremely low crawl space made this job a bit more difficult to execute, but we were able to work around that obstacle and complete the job perfectly.